I posted this blog post earlier in the week on my book review blog (because this blog wasn't working). But my awesome PA fixed this one now, so I'm reposting this here. Where did THROUGH THE VEIL come from? Paranormal Dystopian Romantic Suspense…Through the Veil is NOT my normal genre. So many of you may ask…where exactly did it come from? The story began as a 30 minute writing prompt in my local writing group. That prompt was “crossing a bridge” and we were given 30 minutes to get a scene on the page. For the most part, besides fixing the technical aspects of the writing, the basic framework of that scene is still completely intact in the book as it is now. one had been able to use it for eighteen years. pursuers for several hours, but that didn’t mean they weren’t nearby. looked scarily deep right now. family, a family that disappeared from existence ten months later. and help the Others escape, too. escape. If that meant using every last drop of energy she had, she would. survive this. The swaying bridge took more effort from the muscles of her core. shifted. She scrambled through the invisible hole she created. through. Falling wasn’t an option now. ground of the other side met her feet, she collapsed in exhaustion and relief. when strong arms lifted her up. About two months after I wrote that scene I took a fast-writing workshop and wrote 35,000 words in 7 days that centered on that original scene. I did that without any sort of plotting or planning whatsoever…not the way I normally write. Through the Veil is now around 76,000 words and it took me over two years to straighten out the hot mess that I began with. I never doubted the story, but this is a whole new world filled with winged Warriors, tortured/talented Others, and two whole new civilizations. 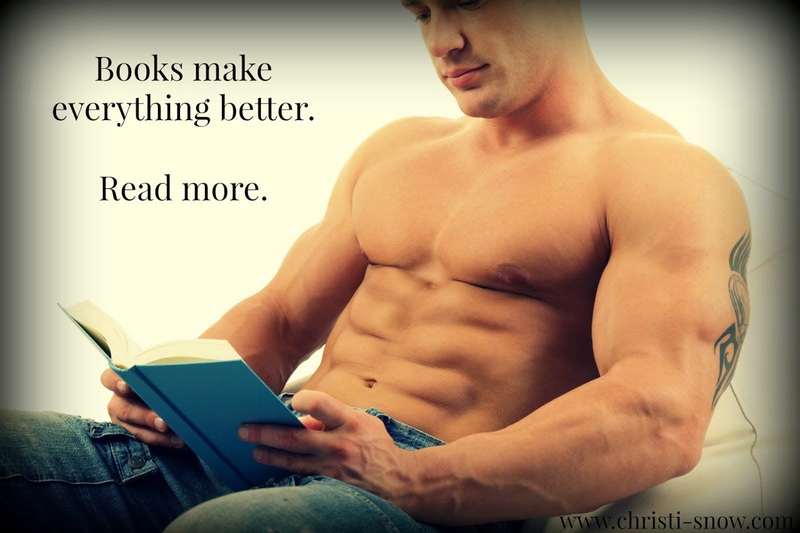 And it’s the start of an 8-book series. So there was a lot that I had to sort out. 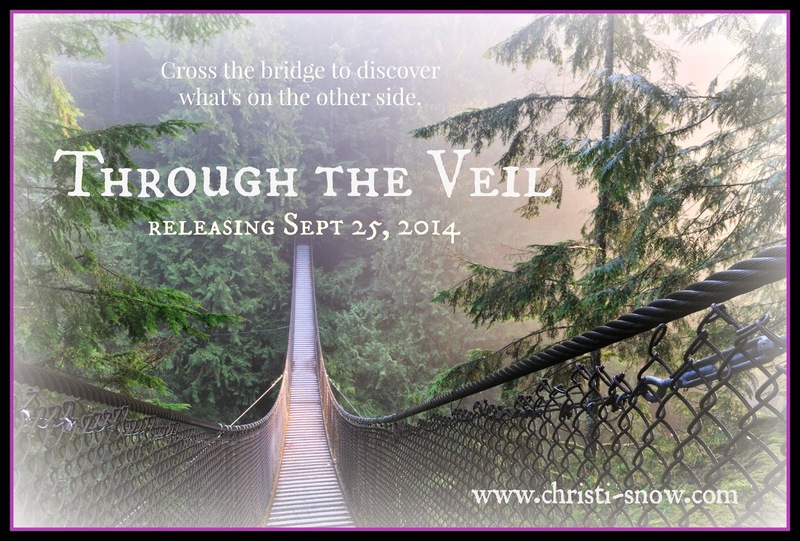 I think I’ve done that now and am thrilled that Through the Veil is releasing NEXT WEEK! I honestly wondered if this day would ever come…LOL! but you can preorder it now on Amazon. Here are the Amazon.com buy links.